It’s a nice problem to have. 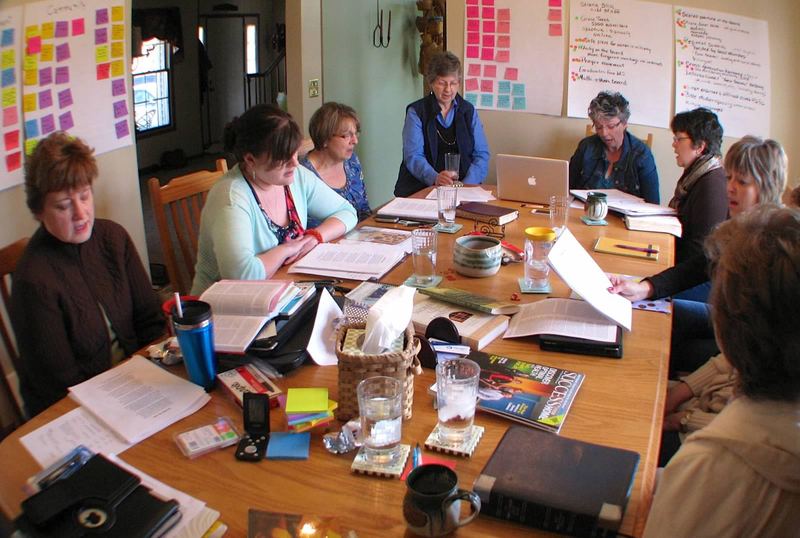 Last weekend, the board of Women of Grace USA, the women’s ministries board of the Fellowship of Grace Brethren Churches, met to discuss the many opportunities before them and how prioritize them, according to Viki Rife, who serves as communications director and oversees Girls’ Ministries. “We discussed how to meet requests for Summits and Women’s Leadership Studies classes in various areas of the country,” she added, and also looked at changes in the board and who could fill certain needed positions. The ladies also spent time praying for direction in specific areas where they see opportunities for effective service. The meetings were held at the home of board member, Kaye Kessler, in Medina, Ohio, from April 5 to 7.